Cardboard boxes are some of the most reliable packing supplies around. 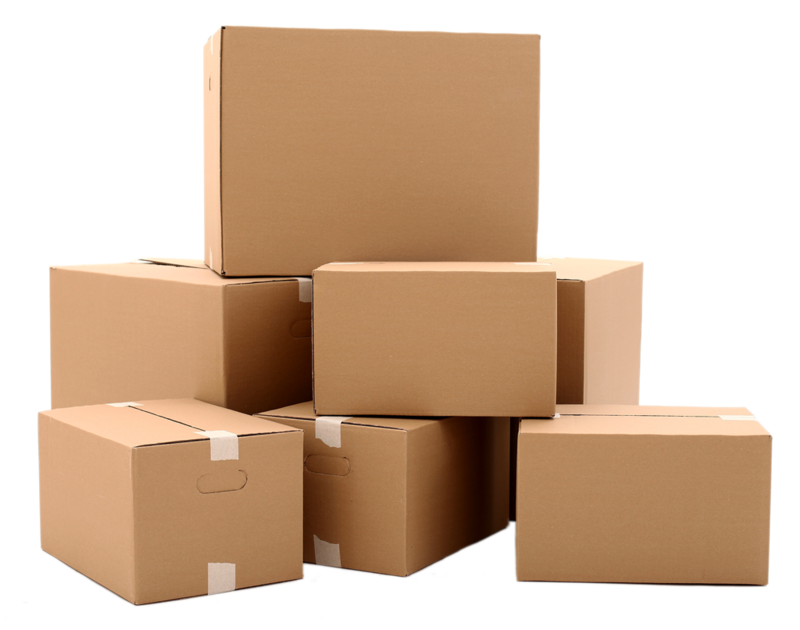 When used properly, alongside the correct cushioning materials, cardboard boxes do not only serve as containers but also keep the goods being shipped protected during transit. 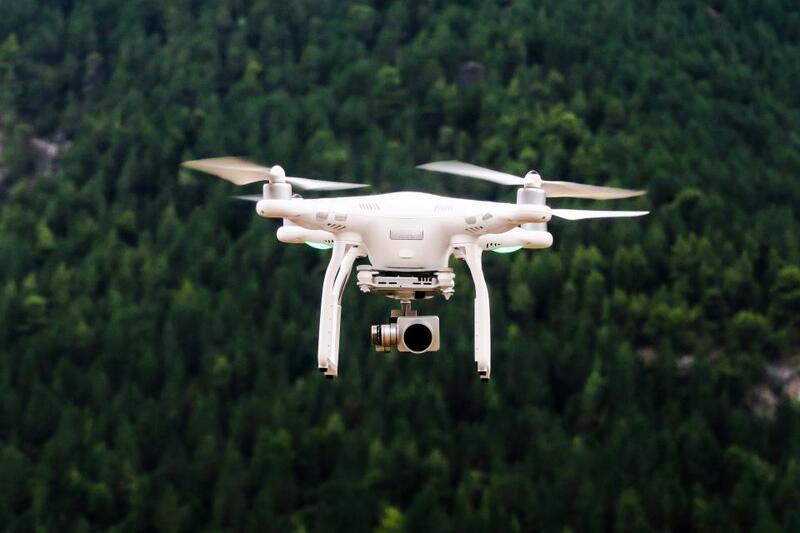 They come in different sizes and shapes to accommodate all sorts of items as well as strengths to avoid getting crushed or punctured during shipping. 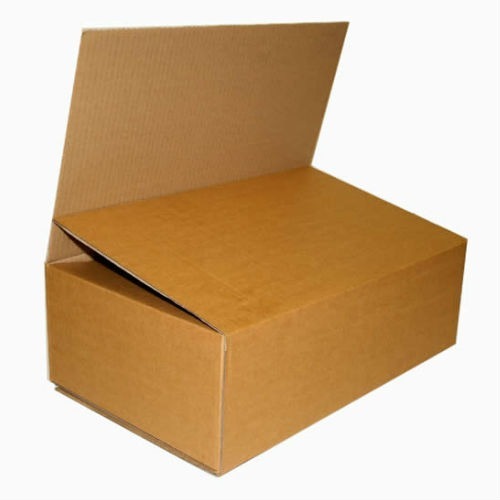 The most common types of corrugated cardboard boxes are the single wall and double wall boxes. Both are made from alternating layers of flat cardboard plies and S-shaped waves/arches called flutes which gives a box its rigidity and crushing/stacking strength. A single wall corrugated box usually consists of one layer of fluted cardboard which is glued between two plies of flat cardboard. 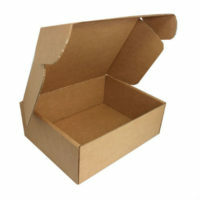 A double wall corrugated box, on the other hand, consists of two layers of fluted cardboard which are interspersed and glued between plies of flat cardboard. Single wall corrugated box does not offer much strength and are best used for light-weight shipments. For heavy items and shipments that require extra stacking strength, double wall boxes are preferred. The most common box style used for shipping. It is comprised of flaps that are the same length from the score to the edge. Regular Slotted Boxes are ideal for shipping anything, either individual or multiple items. The outer flaps of this box overlap the full width of the box making it especially resistant to rough handling. All flaps are the same depth, and their depth equals the width of the box. This box style is best for heavy objects that require extra support such as small home appliances. 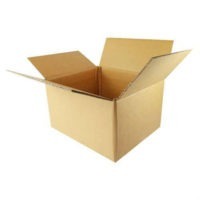 This box can be be made from a single ply of cardboard or corrugated cardboard. 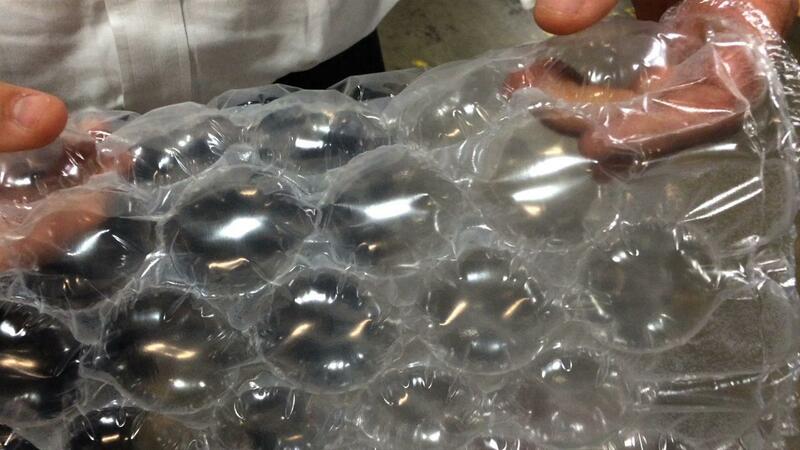 The former may not provide strenght and protection and is ideal as packaging for light-weight items. They may not hold well on their own during shipping and need to be double boxed in a sturdier corrugated cardboard box. 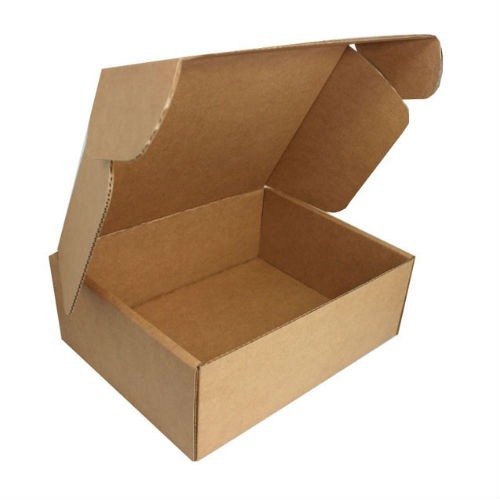 When made from corrugated cardboard, this box type provide excellent strength and can be used to ship any item.